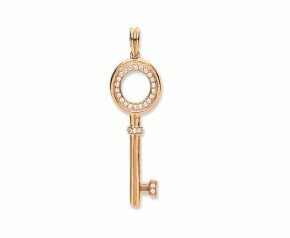 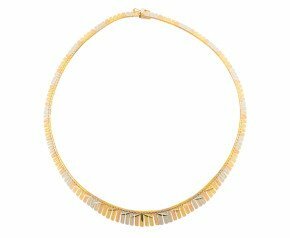 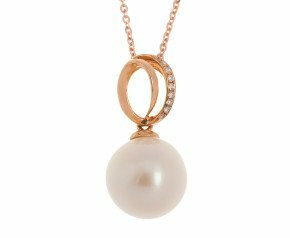 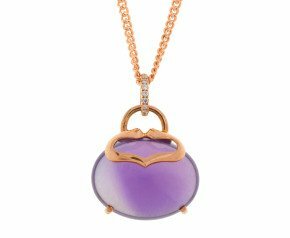 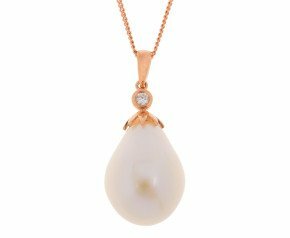 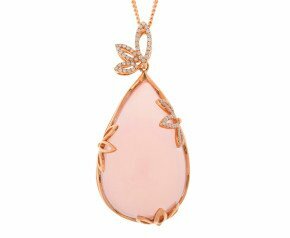 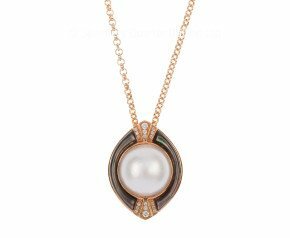 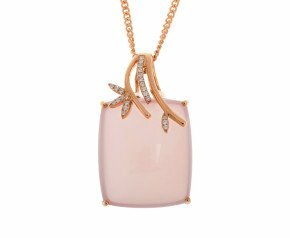 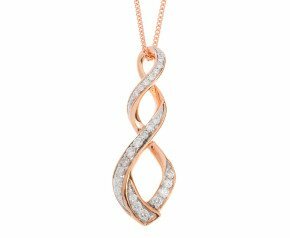 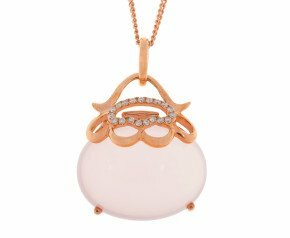 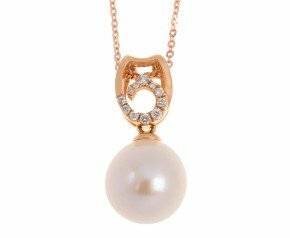 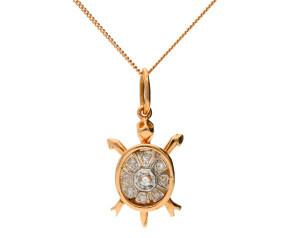 18ct Rose Gold Necklaces - From stylish gem set pendants to sleek and elegant 18kt rose gold chain necklaces. 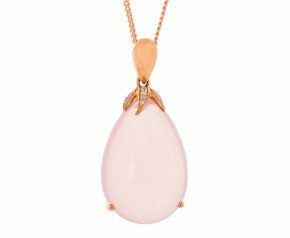 Enjoy the blushing tones and sparkling gems of our delicious range. 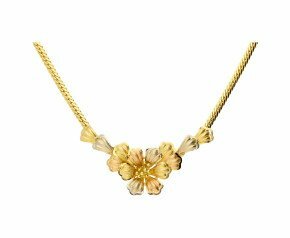 A fabulous selection in a variety of designs to suit any occasion or style.